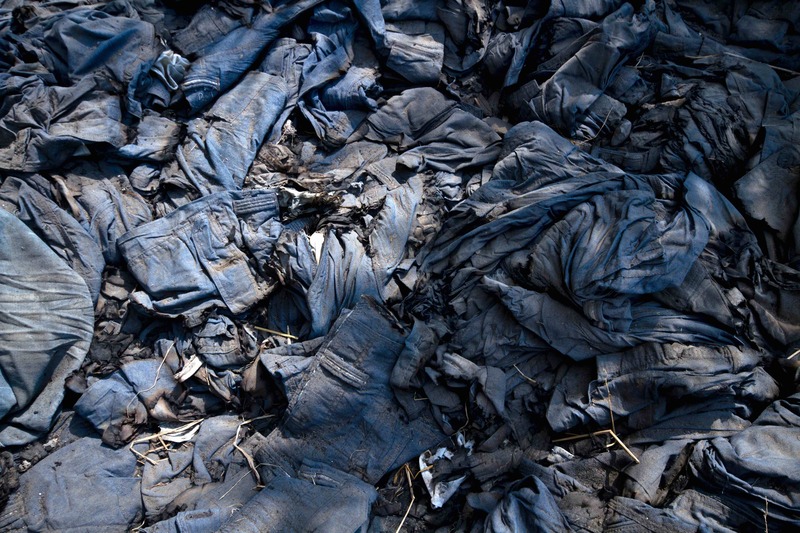 In September 2012, in Pakistan’s worst industrial accident, fire ravaged a textile factory complex in Baldia Town, killing 287 workers who were trapped behind locked doors. 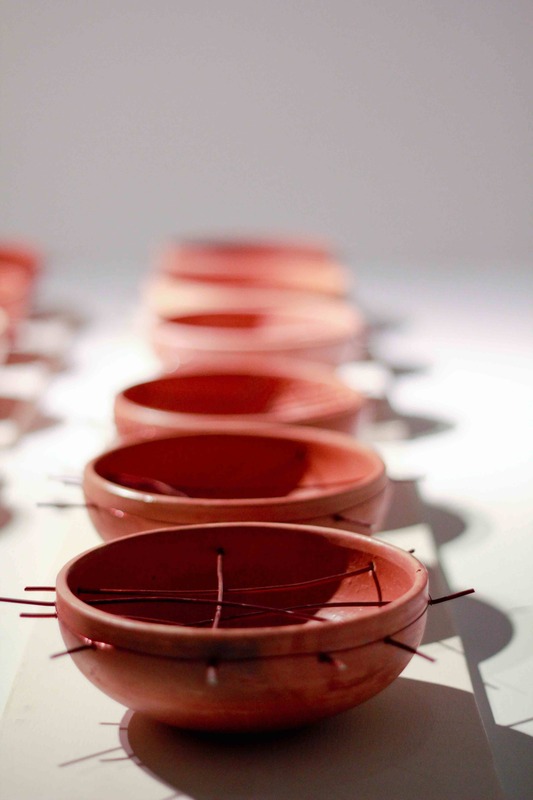 In response to this tragedy, eighty three artists came together for an exhibition titled Awaaz(Voice), curated by Vasl Coordinator Adeela Suleman,at the Arts Council, Karachi. 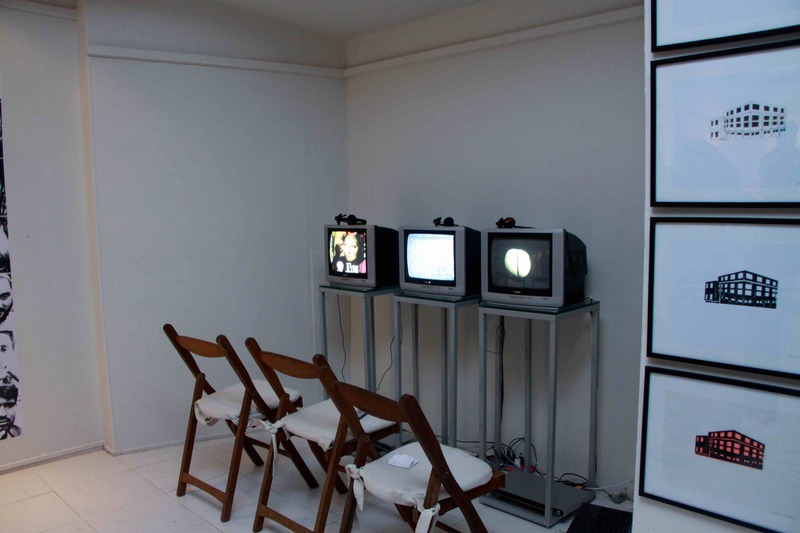 Vasl, in collaboration with CAP, participated in the exhibition with installations and collages. 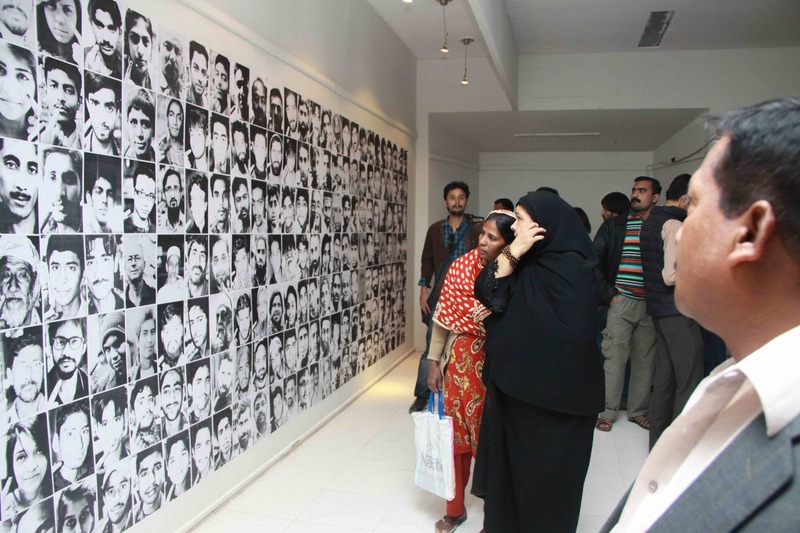 The exhibition opened with speeches by artists, labor unionists and human rights activists.A music video by Jawad Ahmed elegized the victims of the Baldia fire. The participating artists of Awaaz showed the sensitivity required to paint, draw and portray calamitous events. 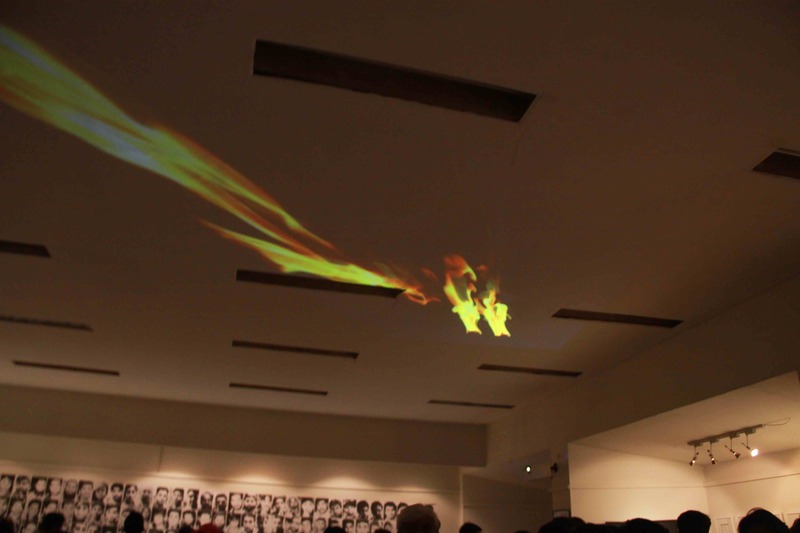 The artists immortalized the tragedy and ensured that the Baldia fire did not become another piece in the pile of forgotten calamities.